Oregon Adopt-A-River, a partnership between SOLVE and the Oregon State Marine Board, supports individuals and organizations in cleaning and preserving their favorite stretch of waterway (river, lake or stream) anywhere in the state of Oregon, while focusing on watershed health and a good stewardship ethic. Participants can improve their local waterway by picking up trash, removing non-native invasive plants, or both! The Stream Smart Program adopted Bear Creek in 2018. Developing and implementing the program in 2018 was adopted as the Go Blue! Campaign, the first campaign of the Stream Smart Program. 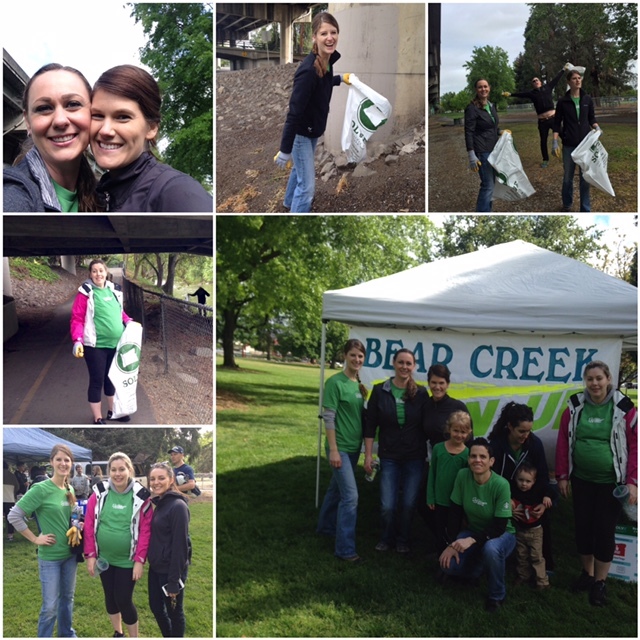 Events under the Adopt a River include the Bear Creek Clean-Ups and the Bear Creek Fall Festival (formerly Kids and Creek Education Fair).